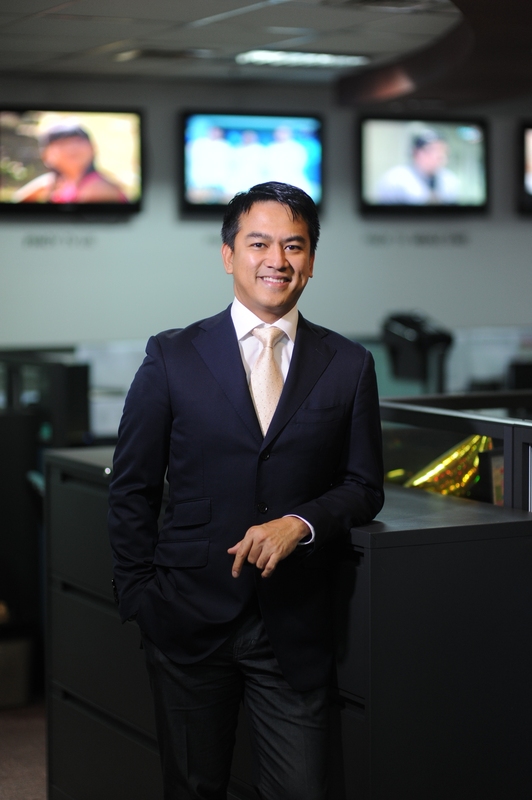 GMA International, which manages the operations and distribution of GMA Network’s international channels abroad, continues to expand its presence further across the globe. 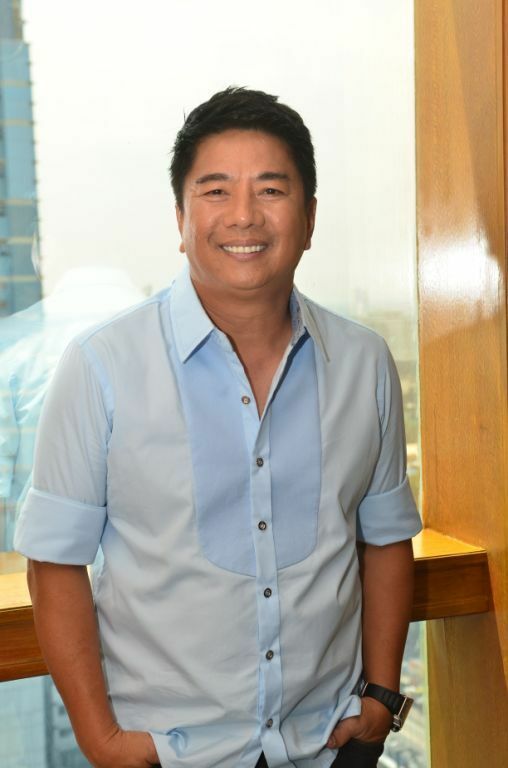 “As we celebrate our 10th anniversary, we continue to uphold our commitment to bring quality Kapuso programming to a wider audience,” expresses GMA First Vice President and Head of International Operations Joseph T. Francia. For the first time since the launch of first two flagship international channels GMA Pinoy TV and GMA Life TV, GMA News TV International is now within reach of Filipinos in the United States. Since July 1, subscribers of Charter Spectrum TV all over the United States have been able to watch and enjoy their favorite Kapuso entertainment and news programs through GMA’s three international channels. Charter Spectrum TV is a leading broadband communications company and the fourth largest cable operator in the US, which provides a full range of advanced broadband services all throughout the country. While GMA Pinoy TV and GMA Life TV have been available in the US since 2005 and 2007, respectively, this year marks the first time that GMA News TV International will be available for all Kapuso fans in the United States. GMA’s international channels offer a diverse menu of Kapuso programs which Filipinos abroad will surely enjoy. 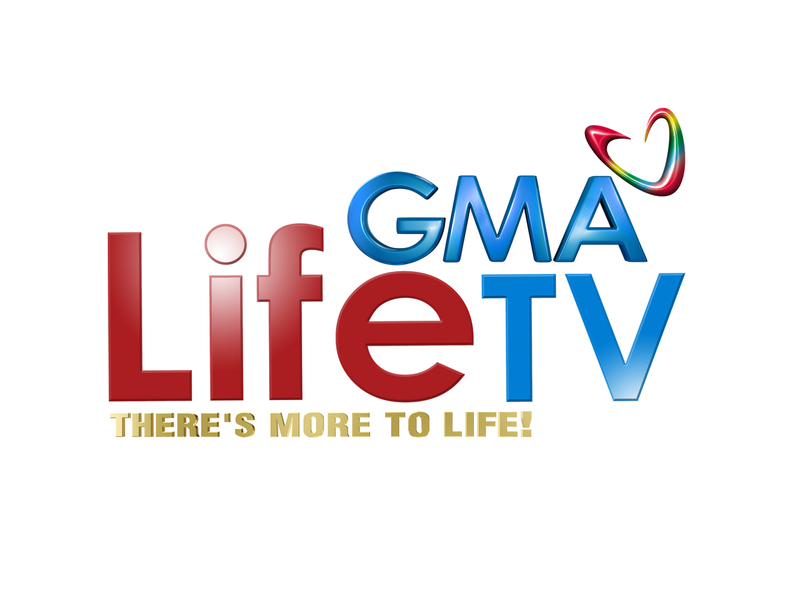 Regular Kapuso shows in the Philippines can be watched from GMA Pinoy TV, and lifestyle programs can be followed through GMA Life TV. Meanwhile, GMA News TV International serves up the latest news straight from the Philippines and delivered to the viewers without much delay. Aside from the US launch, GMA’s flagship international channels have already been widely available in other parts of the world. 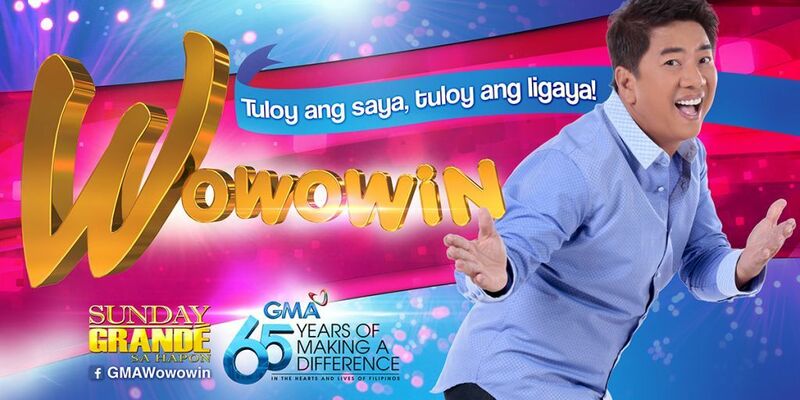 PCCW recently carried GMA News TV International and brought it to Filipino viewers in Hong Kong beginning June 2, 2015. GMA Pinoy TV, GMA Life TV, and GMA News TV International will also soon be available on LycaTV to cater to Kapuso fans in Europe. In Alert, Business, Celebrities, Celebrity, Europe, Hong Kong, News, Philippines, Television, U.S.A., Worldwide	Charter Spectrum TV, Europe, Filipinos, GMA First Vice President and Head of International Operations, GMA International, GMA Life TV, GMA Network, GMA Pinoy TV, Hong Kong, Joseph T. Francia, July 1, Kapuso, LycaTV, PCCW, United States, US. GMA Network was once again bestowed the Gold Award in the TV Network category at the Reader’s Digest Trusted Brand Awards, adding to its long history of winning in the annual consumer survey spearheaded by Reader’s Digest. The awarding ceremony was held on June 30 in Ortigas. GMA Chairman and CEO Atty. 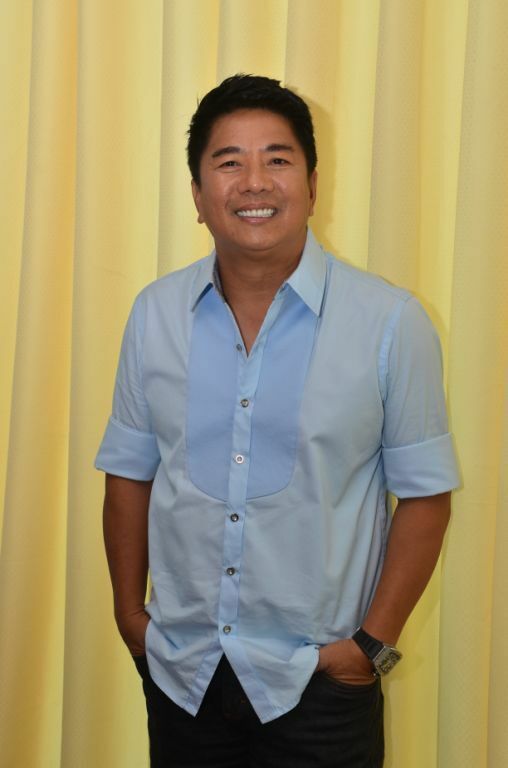 Felipe L. Gozon thanked the people who voted for GMA. “We thank Reader’s Digest and its readers for their continued trust throughout the years. 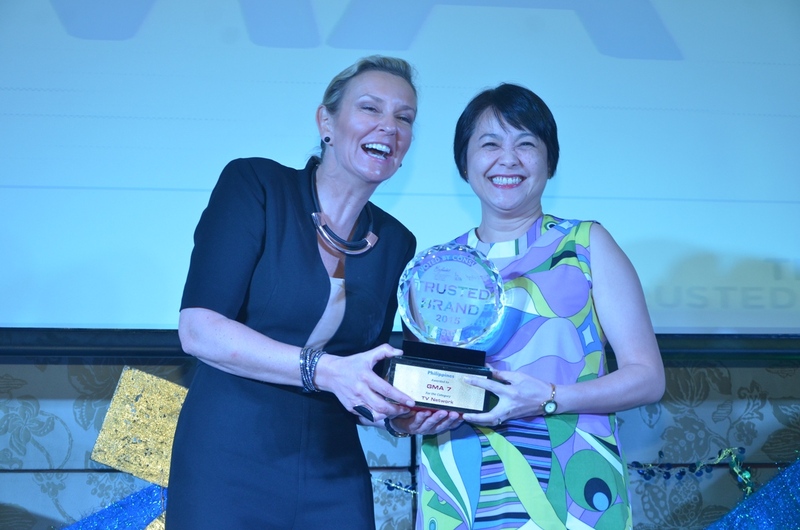 Indeed, our commitment to deliver unbiased news and quality entertainment will continue to grow stronger,” Gozon said. 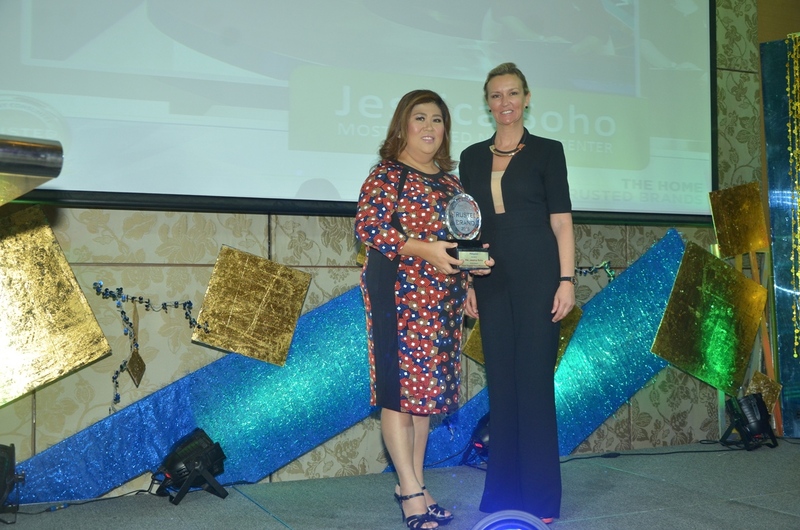 Aside from the gold seal of GMA Network, GMA News pillar and Peabody awardee Jessica Soho reached another milestone in her career as she was named Most Trusted News Presenter for the fifth consecutive year. “Trust can easily be lost so we broadcasters and journalists should not take ourselves too seriously. It is always about the story and never about ourselves,” said the multi-awarded broadcast journalist in her speech during the awarding ceremony. 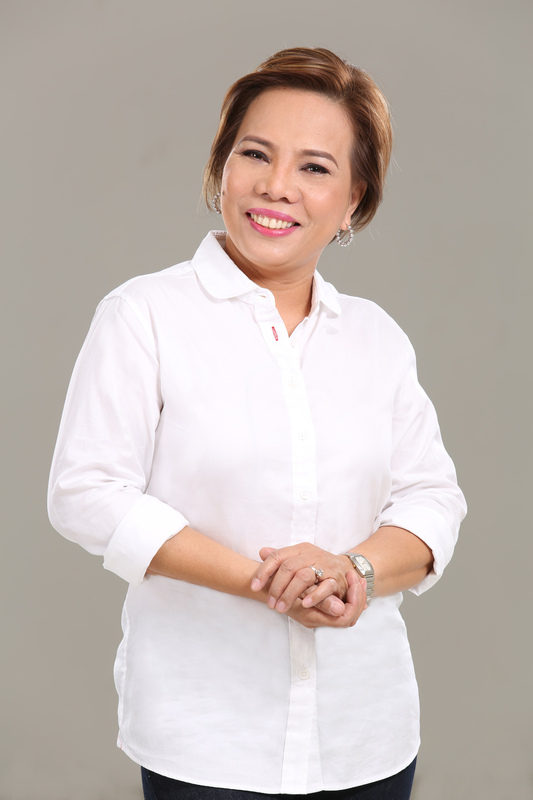 According to Ma Teresa L. Pacis, GMA Network’s Assistant Vice President for Corporate Affairs, “We really put the welfare of our televiewers on top of our list of priorities. In fact, one of our Core Values states that the viewer is our boss.” Pacis received the Network’s Gold Award as the Most Trusted Television Network. 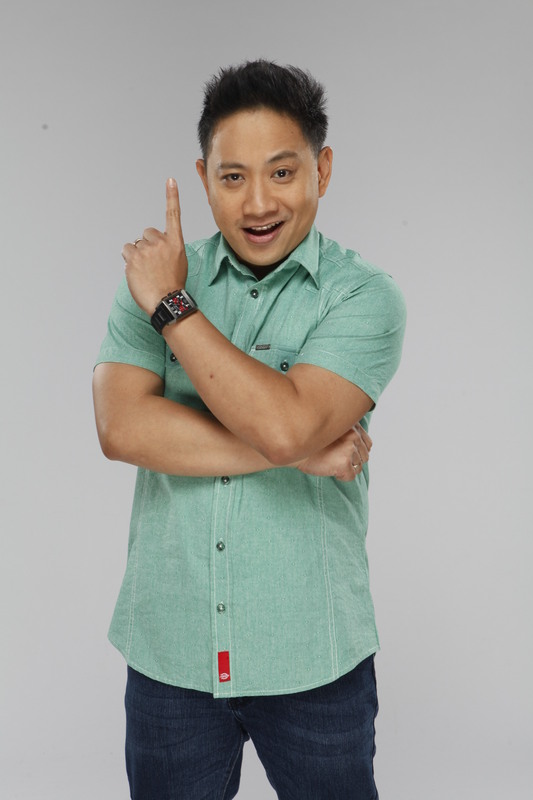 Other Kapuso personalities were also recognized by Reader’s Digest. 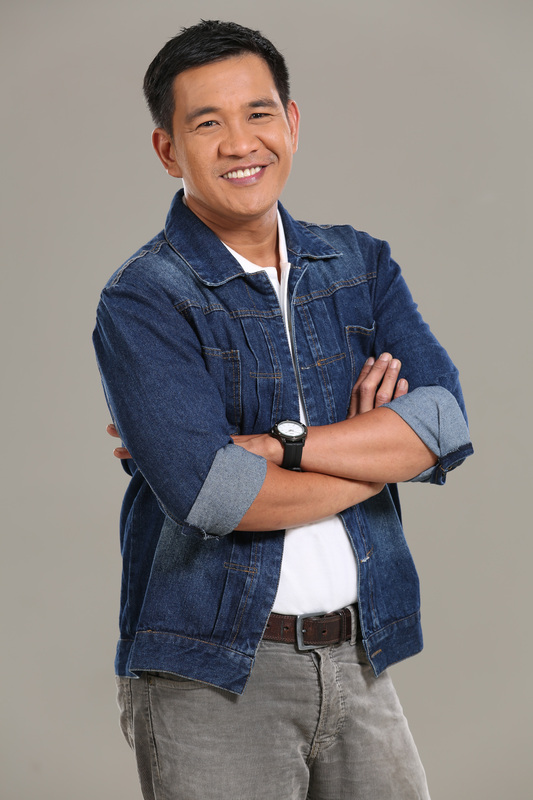 Vic Sotto, one of the main hosts of the Philippines’ longest-running noon time variety show Eat Bulaga and lead star of the weekly sitcom Vampire Ang Daddy Ko, was named Most Trusted Entertainment Presenter, while Filipino World Boxing Champion and certified Kapuso Manny Pacquiao was Most Trusted Sports Personality. In order to identify the winners of the Trusted Brand Awards, Reader’s Digest conducts a survey among approximately 5,000 consumers all over Asia. The Trusted Brands Awards is now on its 17th year. There are more reasons to get hooked on GMA Network’s primetime dramas with the programs’ exciting developments. From Pari ‘Koy’s way of uplifting the human spirit, the bittersweet moments in Let The Love Begin, up to how the characters of The Rich Man’s Daughter bravely face the truth, GMA Telebabad definitely knows how to pique the curiosity of every viewer. 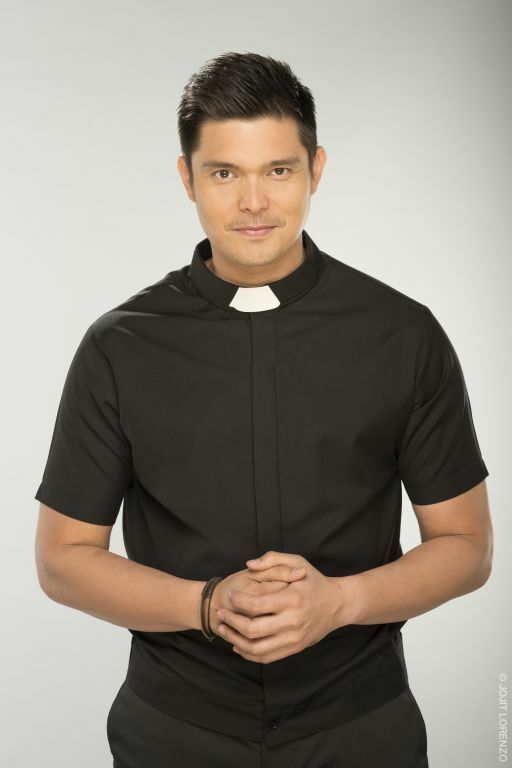 After garnering positive comments from some priests of the Catholic Bishops’ Conference of the Philippines (CBCP), GMA Network’s first ever faith-serye, Pari ‘Koy, continues to grab attention from viewers and netizens. The original series Let the Love Begin is fast becoming one of the favorite dramas of the viewers in the primetime block. 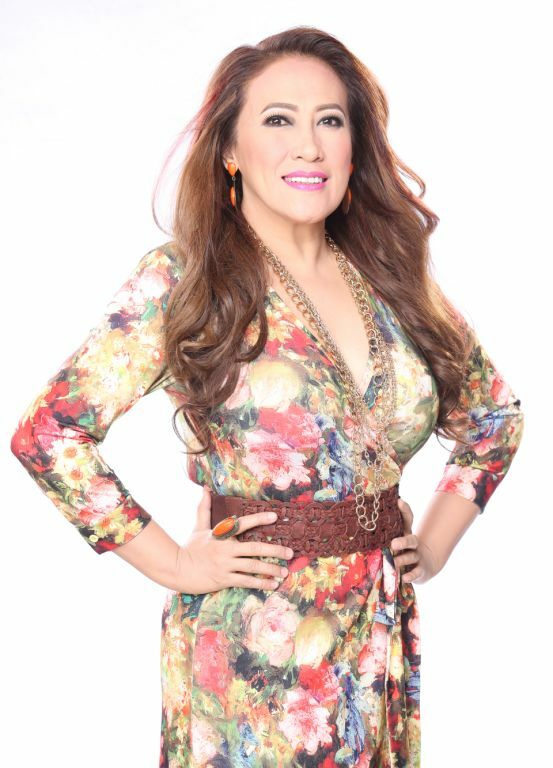 Kapuso viewers can expect more confrontations and revelations on Let the Love Begin as the succeeding episodes get more interesting and engaging. 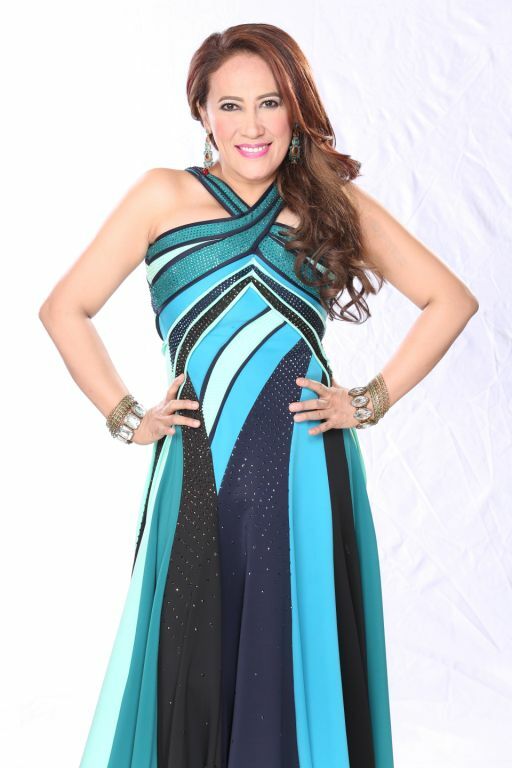 Let the Love begin stars Ai-Ai delas Alas alongside Ruru Madrid and Gabbi Garcia. 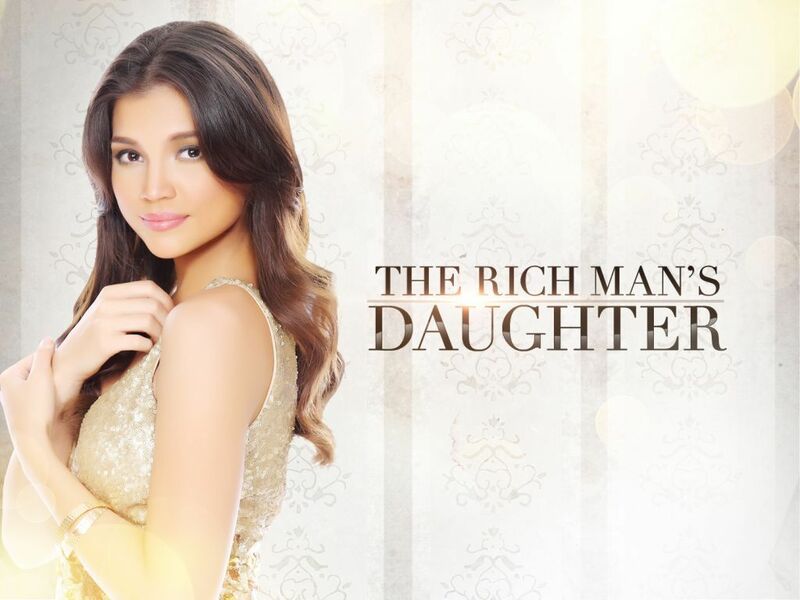 GMA Network’s groundbreaking series The Rich Man’s Daughter continues to take its viewers at the edge of their seats as each episode gradually reveals the personal truths of each character. Top billed by Rhian Ramos, she is joined by Glaiza de Castro, Luis Alandy, Katrina Halili, Mike Tan, Chynna Ortaleza, Sheena Halili, and Ms. Gloria Romero. Catch these programs and more on GMA Pinoy TV, GMA’s flagship international channel. Let the Love Begin and The Rich Man’s Daughter are available with English subtitles. Kapuso viewers abroad can get the latest updates from GMA International channels by visiting the website www.gmanetwork.com/international, Facebook pageswww.facebook.com/GMAPinoyTV, www.facebook.com/gmalifetv, and, www.facebook.com/gmanewsinternational, and Twitter pages @GMAPinoyTV and @GMA_LifeTV. 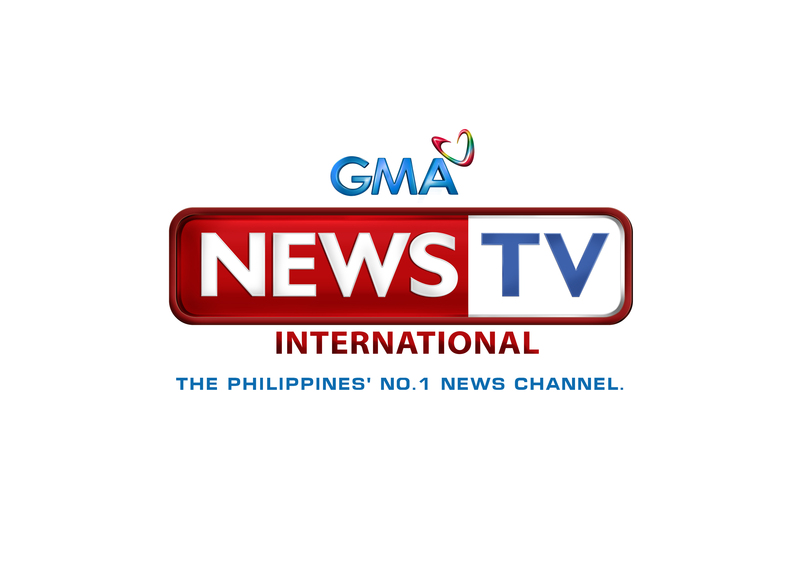 Philippine broadcast giant GMA Network delivers the latest news and information from the country straight to Hong Kong with the launch of its international news and public affairs channel, GMA News TV International, through the carrier now TV beginning June 2. “This year marks GMA International’s 10th year of bringing Filipinos abroad closer to home,” says GMA Vice President and Head of International Operations Joseph T. Francia. “As we celebrate this milestone, we continue to uphold our commitment to bring quality Kapuso programming to a wider audience,” he adds. Powered by the Philippines’ most trusted news and public affairs team, GMA News TV International is the top choice to meet the Filipinos’ demand for complete, accurate, and credible news from home, provided by the Network’s multi-awarded news personalities and top-rated programs. 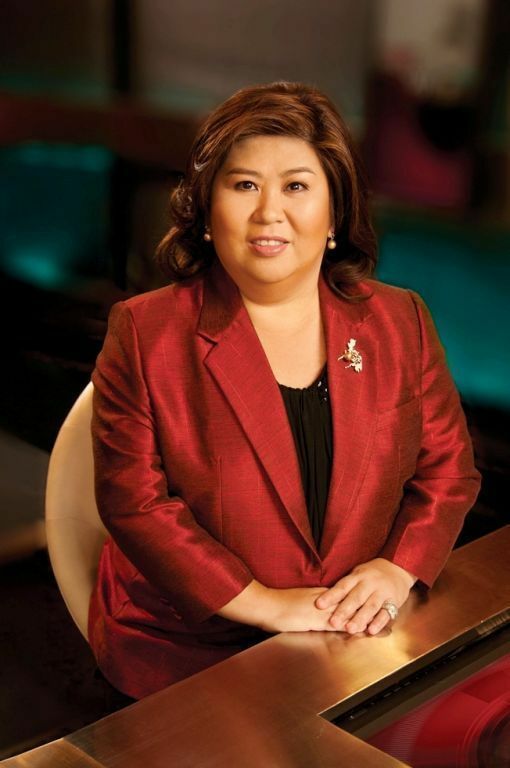 Among these are its flagship newscast State of the Nation with Jessica Soho, hosted by Peabody award winner and highly regarded broadcast journalist Jessica Soho, which features in-depth analyses on current issues. The only show of its kind currently on Philippine TV – Investigative Documentaries, hosted by Malou Mangahas solidly follows the paper trail behind issues every week. Investigative Documentaries assesses the performance of political clans, studies the impact of government policies and investigates corruption. Powerhouse, hosted by award-winning journalist Kara David, gives the public never before seen access into the private lives – and homes – of the country’s most powerful individuals. I Juander led by Susan Enriquez and Cesar Apolinario, has captured viewers’ hearts with its unforgettable social experiments and its entertaining discussion of Filipino culture, food, traditions and superstitions. Game-changing weekend documentary programs Reel Time and Front Row tackle poverty and social ills, telling the raw stories of the subjects themselves, using no hosts or voice-overs. Moreover, GMA News TV International offers live telecasts of the latest news coverage and breaking news from the Philippines. 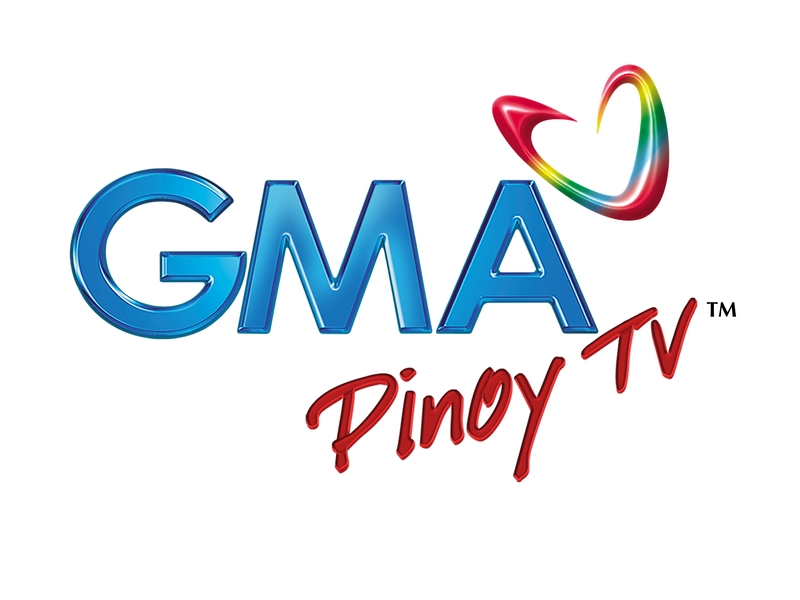 With this new launch, GMA International, the business unit that manages the operation and distribution of GMA’s international channels, strengthens its partnership with now TV and distributes GMA Pinoy TV, GMA’s flagship international channel, and GMA Life TV, GMA’s international lifestyle channel, in Hong Kong. Kapuso viewers abroad can catch the latest updates from GMA International channels by visiting the website www.gmanetwork.com/international, Facebook pageswww.facebook.com/GMAPinoyTV, www.facebook.com/gmalifetv, and, www.facebook.com/gmanewsinternational, and Twitter pages @GMAPinoyTV and @GMA_LifeTV.